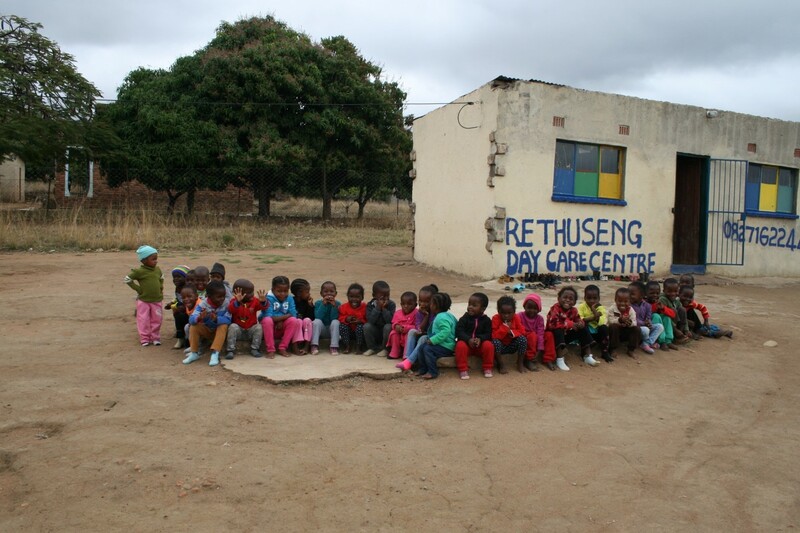 Help us fund materials to build a school in Lephepane, South Africa. For four weeks at Easter 2017, a group of 39 year two undergraduate architecture students and 6-8 academic and technical staff from the University of Nottingham: Department of Architecture & Built Environment will construct a new pre-school facility at the Rethuseng Créche in Lephepane Village, Limpopo. South Africa. With your help, Project Myemyela aims to drastically improve their current facilities. We want to provide a bright, clean and safe environment for the children to learn in with new classrooms, kitchen facilities, improved toilets and a reliable water supply that we hope will be shared with the whole community. Over the last 4 months we have been designing these facilities and with your help and support we will travel to Lephepane to build it ourselves! We cant wait to build this for the community we've been designing for and meet the children whose lives you can help impact. By donating, you will help buy materials, equipment and in some cases employ local skilled labour. Students are paying for flights and accommodation separately. We pride ourselves on expending over 90% of the funds raised for construction within 50km of the site, supporting the local community by buying materials. Please help promote our cause by clicking on the social media icons at the top of the page! A 'Project Myemyela' Team T-shirt. Professionally printed 12" x 16.5" poster of the children you helped in front of the final school. Professionally printed photograph of the children you helped in front of the final school in a elegant black frame. A team 'Project Myemyela' t-shirt and a professionally printed photograph of the children you helped in front of the final school in a elegant black frame. 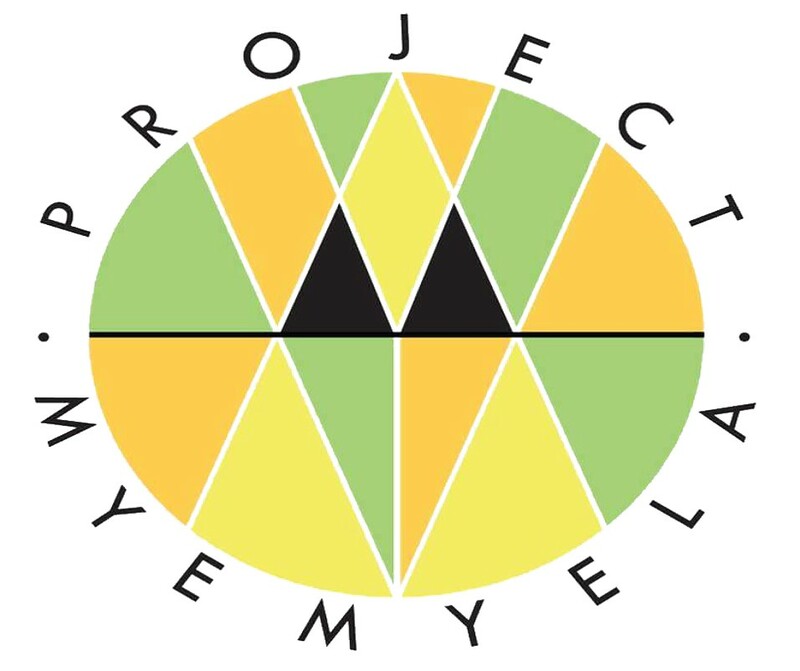 'Project Myemyela Bundle' including: A 'Project Myemyela' Team T-shirt. A professionally printed photograph of the children you helped in front of the final school in a elegant black frame. A personalized thank you video taken on the site. In recognition of your generosity, we will put up thank you plaque with your name on the final school. We will also list your name in recognition of your support in the credits of the official video we are producing recording the project.